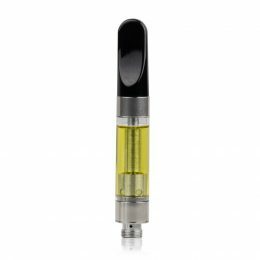 Propriety CBD oil concentrates Blue Label is a CBD product formulated from CBD hemp oil through the CO2 superficial extraction method. 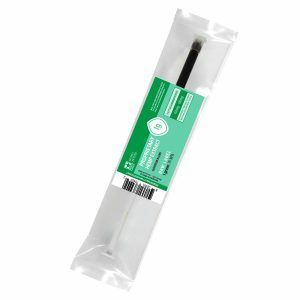 It has been pressurized through the use of carbon dioxide extraction to pull the desired phytocannabinoids. 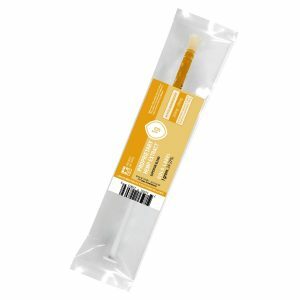 This product is thick and dark in color packaged in a syringe. 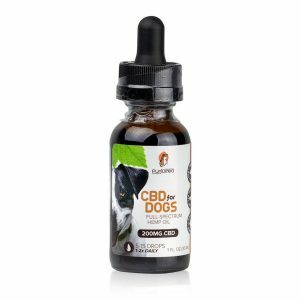 Each batch of this product contains 15-18% CBD or 150mg-180mg CBD per gram. Blue Label has a high concentrate of phytonutrients sourced from non-filtered hemp oil. It is a quality decarboxylated hemp oil. It means, it was heated to the highest point of concentration and still retain its phytocannabinoids, terpene and all another nutrient in the hemp plant. Cannabinoid in the endocannabinoid system acts as neuromodulators for a wide assortment of human processes, and many profound activities of herbal extract including hemp plant happen in the immune system. 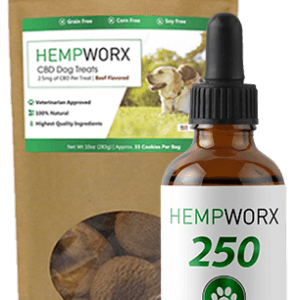 Hence, CBD acts on the neurotransmitter to maintain a balance in the immune cell. When CBD is used, its relaxing capabilities affect the cannabinoid receptors from your endocannabinoid system, therefore, promoting sleepiness and body relaxation. 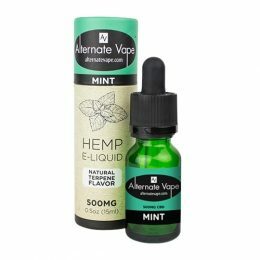 One of the notable benefits of CBD is the natural way it manages stress. More so, Cannabinoid communicates with dopamine, opioid, cannabinoid, and serotonin receptors. The human body is made up of endocannabinoid system which is one of the crucial regulatory systems in the human body. The cannabinoid produced has two receptors which are mostly found in the brain and regulate immune-system responses and sleep. So, endocannabinoids system regulate the signals between the cells and human body functions. Therefore, proprietary CBD oil paste does not directly act on the receptor but influences other compounds in the endocannabinoid system to activate the receptor to work. It has been discovered that cannabinoid possesses antioxidant properties and can also be used for medicinal and therapeutic purposes. 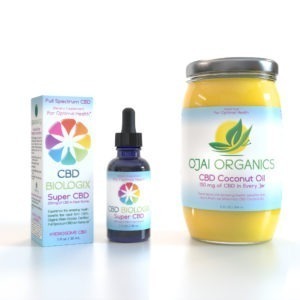 The reason for the use of CBD is to influence the endocannabinoid to work, making use of proprietary CBD oil concentrate as a supplement gives an effect of a full-spectrum of cannabinoid because it is a quality CBD hemp oil concentrate. 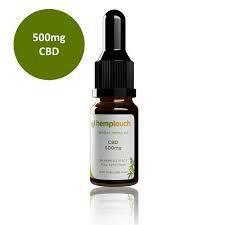 It was manufactured under the watch of dutiful manufacturers to ensure that high-quality grade of CBD is produced. Also, this product was lab tested, and the third-party test was carried out using high-tech liquid gas chromatography for accurate results and to follow the GMP standard. Occasionally, the unbiased blind test is carried out for accuracy and consistency measure. And our product is FDA compliant. 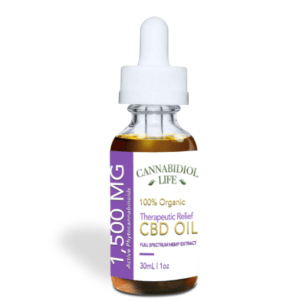 There are three versions of proprietary CBD oil concentrate which includes the Raw Label, Blue Label, and Gold Label. For those looking to get the most phytonutrients possible without filtering the oil, the Blue version is ideal. The Blue version is made by heating up the raw version to a controlled temperature. 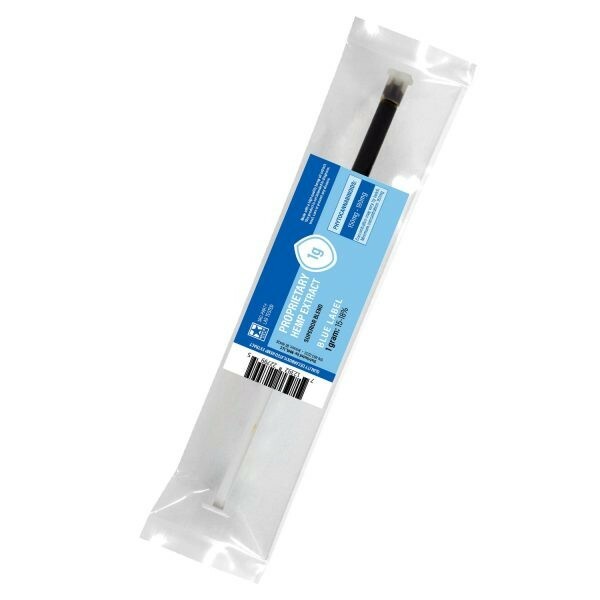 Blue label paste contains a trace amount of THC that cannot cause a psychotropic effect which makes it be legally accepted in 50 states in the US. 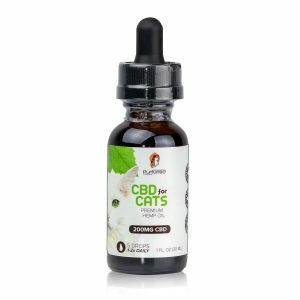 How to Use Blue Label CBD Oil Concetrate? Then swallow the remaining oil in your mouth. The serving size is as small as a rice grain or a drop on the tip of your finger which can be taken once or twice a day. 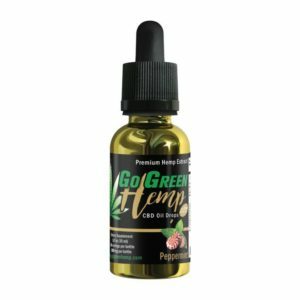 Each serving size has like 4mg-5mg CBD blend depending on the phytocannabinoid percentage. Phytocannabinoids interacts with your endocannabinoid system and help maintain the homeostasis of our body. 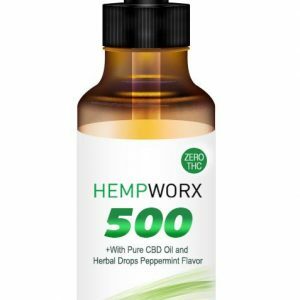 An overdose of this product might upset your stomach because it is the common side effect of excess consumption of CBD oil. Pregnant women and lactating mothers should not consume. You are advised to contact your healthcare provider before adding it to their regular supplement. This product is not intended to prevent, diagnose, treat, and cure any disease. *FDA has not yet evaluated this statement. 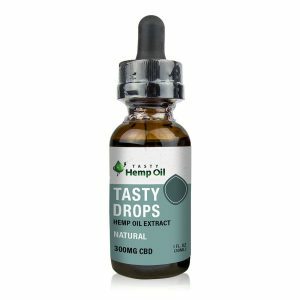 Description CBD oil tincture is one of the most popular ways to take CBD as it is fast-acting and easy-to-take.